Is there really such a thing as emotional vampires that steal energy from others? Or have I gone off the esoteric deep end? Here’s the thing: Most of us want to be positive, upstanding, good people. I get it. I have the same impulse. But my experiences have taught me unequivocally, that the only way to touch the “true light” in us is through the darkness. Paradoxical, I know. But perhaps this resonates with some of your life experiences too? 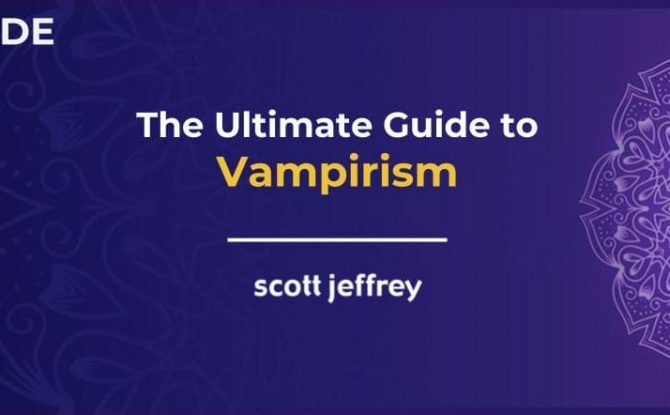 Here, we’ll explore the ins and outs of emotional vampirism—how people are stealing energy from each other every day, right under our noses. Then, we’ll take a look at what we can do about it: how to detect it, protect from it, and contain our vampirism. OVERVIEW: This guide explores how repressed emotions affect us and provides a step-by-step process for transforming negative emotions into positive energy. I’ve always felt at home with thoughts and ideas; I play with them every day. But emotions were like aliens inhabiting my body and mind. Like many others, I didn’t know how to relate to them or what to do with them. As is the case with all psychic content, that which we can’t deal with often gets swept under the rug. And although this approach may seem to work in the short-term, over time repressing our emotions reaks havoc on our mental, emotional, and physical wellbeing. So what are repressed emotions? What are they doing to us? And how the heck can we work with them? 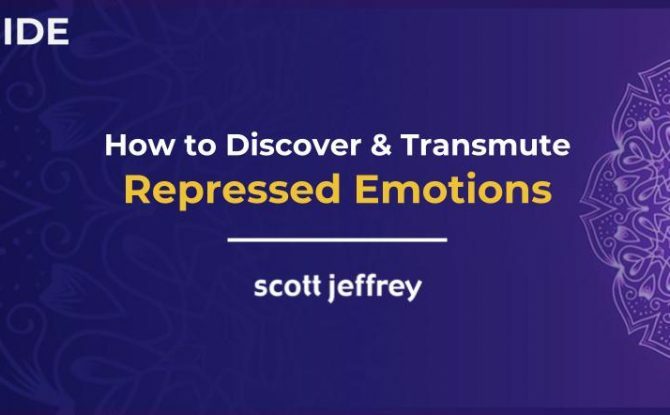 Towards the end of this guide, I’m going to show you a powerful process you can use to become conscious of your repressed emotions and to transmute them. What does Gandalf from Lord of the Rings, Yoda from Star Wars, the Architect from The Matrix, Albert Einstein, and Nicola Tesla all have in common? They are all expressions of the Magician archetype. But what is the Magician? And what’s the vital role it plays in our lives? What is spirituality? 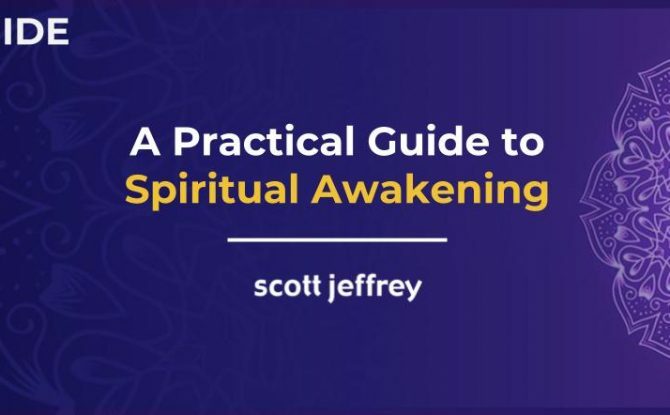 Are there actual signs or symptoms of spiritual awakening? Of all the topics we cover here, spiritual awakening is perhaps the most misunderstood. Let’s resolve that confusion now and ensure that we’re on the path to authentic spiritual awakening. The Hero Archetype: Friend or Foe? The Hero begins the journey in the ordinary world. In truth, he isn’t a hero just yet. First, he must enter a special world that challenges everything he is and believes himself to be through trials, tribulations, and initiations. The hero often refuses his call to adventure and fails many times along the way. Then, the hero can return home with some of great value, not necessarily materially, but spiritually. What is this hero archetype? Why is it so popular? What is its purpose? And does it really serve us? They are guiding, inspiring, possessing, ruling, and living through us each day. 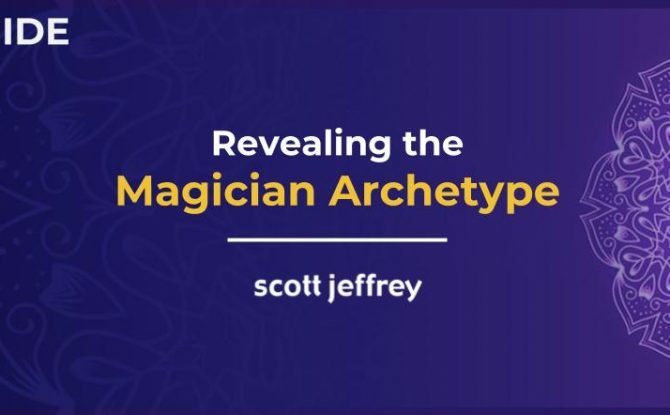 Archetypes influence 99% of human behavior. 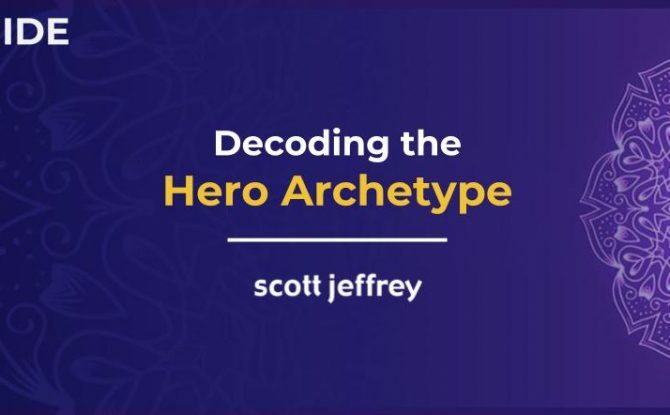 It’s not a question of whether archetypes are influencing your behavior; it’s a matter of degrees. To the extent you’re aware of the archetypes operating within you is an indicator of your level of consciousness. With greater self-awareness, you’re able to navigate the emotional landscape of archetypes skillfully. 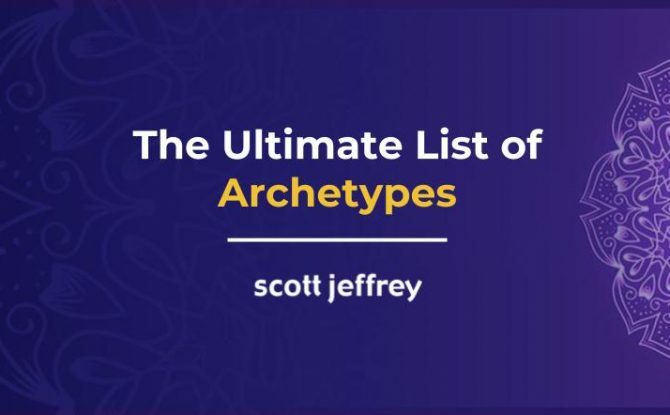 To complement my guide to archetypes, here we’ll explore a comprehensive list of archetypes so you can get to know your psyche. What motivates you? What drives you to get out of bed and do what you do each day? If you’re working on a big creative project, why are you doing it? If you exercise, what are the reasons you tell yourself? To stay fit? To look good? If you’re an entrepreneur, why are you investing so much time building your business? 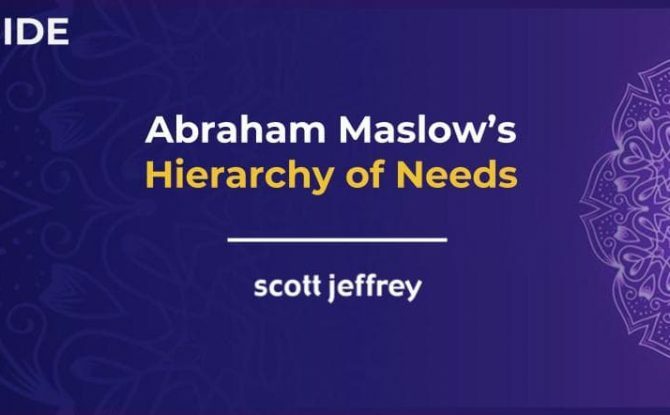 Yes, money is one answer, but unless you don’t have enough food to eat and a roof over your head, it’s not the main one. Treasure, love, reward, approval, honor, status, freedom, survival … these are some of the many things we associate with the hero’s journey. We don’t find the meaning of the hero’s journey in slaying the dragon or saving the princess—these are colorful metaphors and symbols for a more significant purpose. Battling inner and outer demons, confronting bullies, and courting your ultimate mate symbolize a passage through the often-treacherous tunnel of self-discovery and individuation to mature adulthood. At the end of each journey (if there is such an end), you’re different—sometimes visually, but always internally. 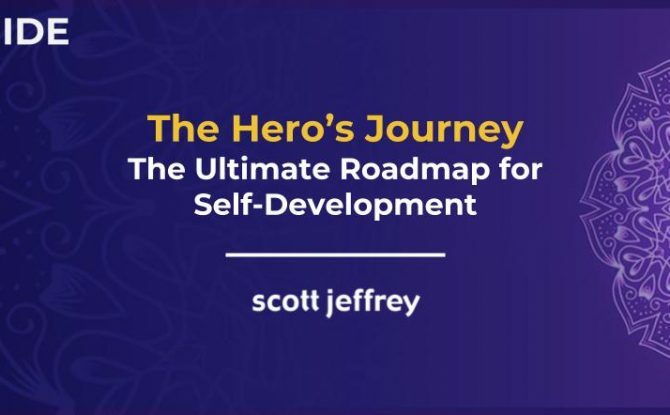 Today, let’s explore the meaning of the hero’s journey and see how it applies to psychological development and our ability to actualize more of our potential.